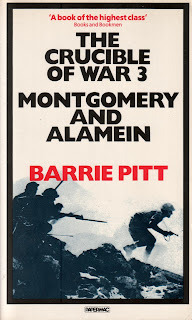 I started this year reading books on an old theme: the Western Desert in WWII. As it turned out I read two very different books. 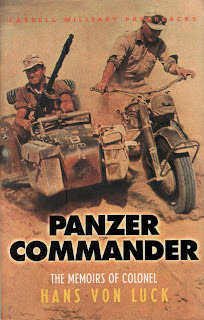 Panzer Commander covers far more than war in the desert. Taken and off to a new home today.